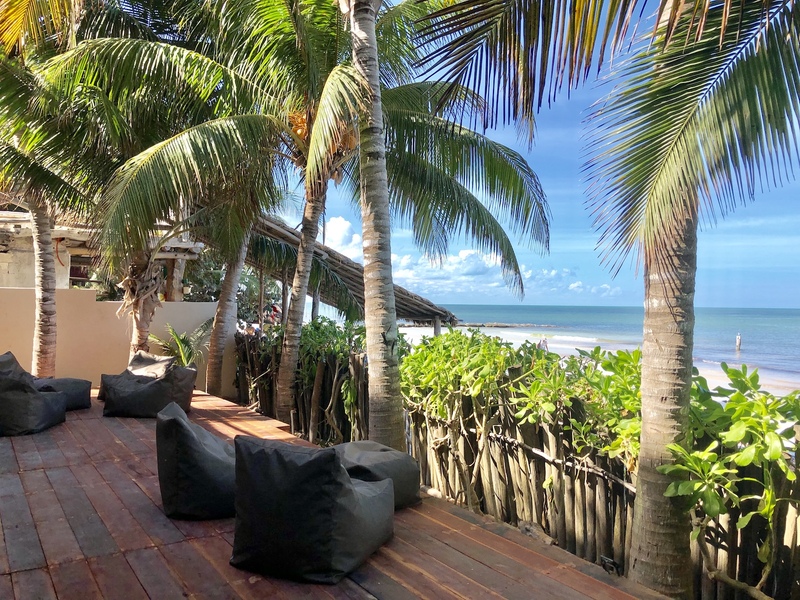 Casa Cat Ba is a private hideaway located beachfront on Isla Holbox, Yucatan, Mexico. 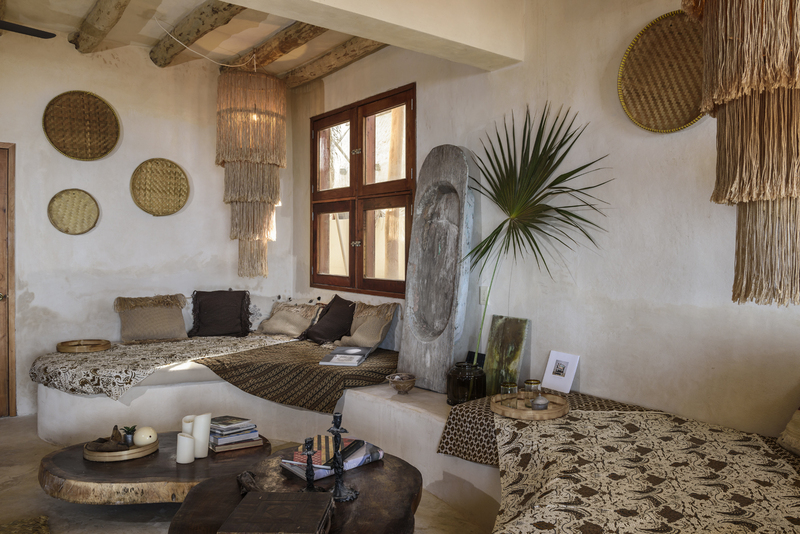 It is a 5 rooms-only villa, dedicated to offer the highest level of personal services to its guests. 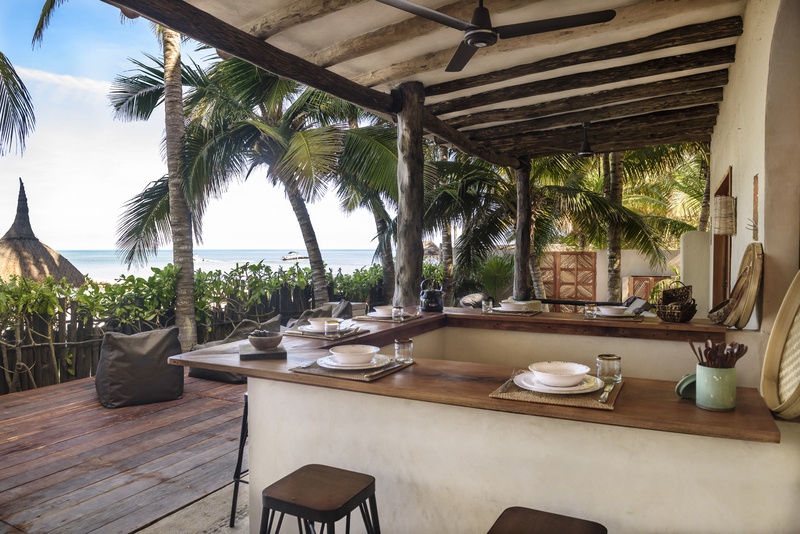 Casa Cat Ba is an exclusive and authentic intimate Mayan-style villa, redesigned with local materials, natural colors in a Wabi-Sabi style. 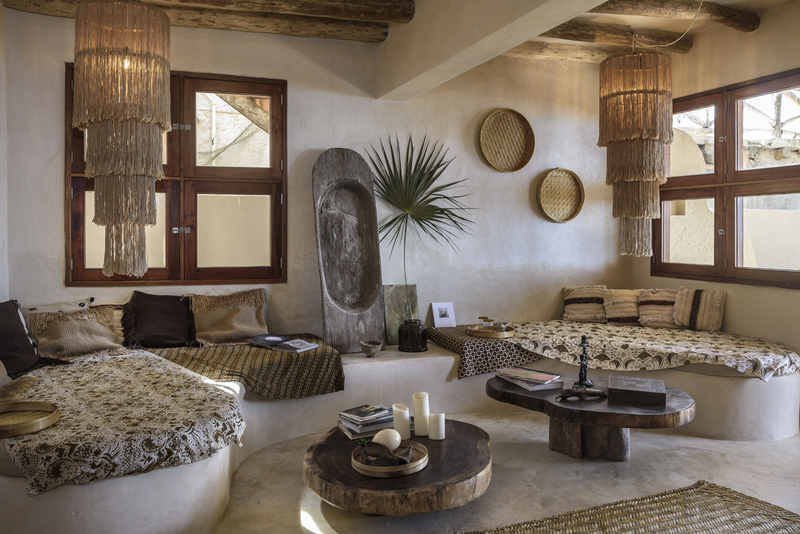 The design mood of the hotel is exotic, stylish, minimalist and Bohemian Chic. 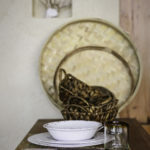 Vintage furniture, local handcrafts and worldwide artwork give the place a personal and unique touch. 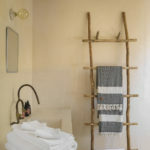 Our private hotel is nestled in the village, right on the beach, only 3 minutes walking distance to enjoy the cooking of restaurants, to appreciate cocktails at bars or doing some shopping. At Casa Cat Ba, you can do whatever you want. Whenever you want. Eat fruits, eggs or meat at breakfast, drink a fruit juice, a beer or a glass of wine with empanadas at sunset, read a book, listen to music, dance, sing and above all, do nothing all day long. 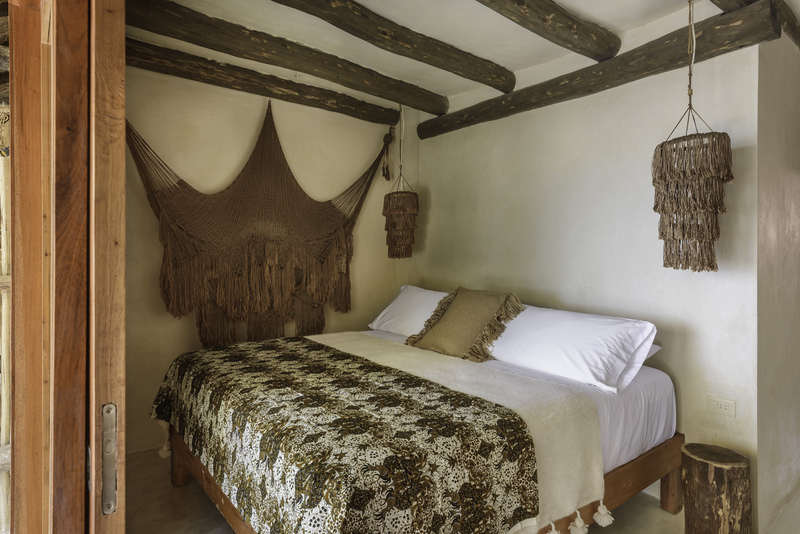 Come and experience the Casa Cat Ba life!